On June 5, the mayor announced a STEM pilot program at Phoenix Military Academy. CPS already created a STEM program at Rickover Naval Academy in 2013. It is not a coincidence that STEM is being promoted in military schools (and others, as well). CPS is currently in the process of expanding both STEM and military schools – two programs that have been intim ately connected through the U.S. Department of Defense for years. Interest in STEM education is not completely new but interest is often related to military or economic crises. The first major push for STEM was just after the Soviets launched Sputnik and the U.S. panicked over losing the space race. The U.S. military has been worried about not having enough STEM graduates to build weapons because of security clearances that require U.S. citizenship. In the private sector, firms either pay engineers higher wages than the military can afford or they send jobs overseas, not an option for the military. Thus, for the last ten years, the U.S. Department of Defense and Education have been collaborating to promote a STEM pipeline. They are targeting females and students of color, masking this as a social justice initiative. While diversity in STEM fields is a serious problem, the solution is not to create low-paid “engineering” jobs. CTU is concerned that students of color are targeted for military-sponsored STEM fields, thus limiting opportunities for careers that do not pose risks to life and limb. 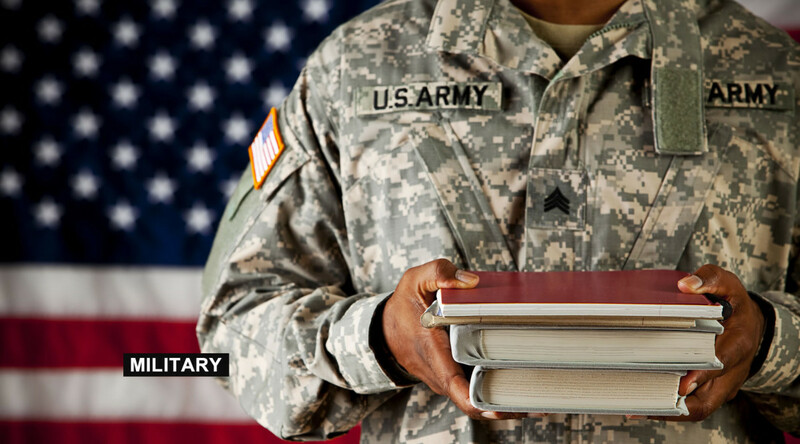 The U.S. military has long been regarded as a means to the middle class, especially for students of color and undocumented students (who have been promised fast-track citizenship since the Korean War). STEM fields are being touted as great job opportunities for 21st century graduates. Combining the two is posed as a win-win for inner city students, especially with government and philanthropic funding, but at what cost? How many of our children will be sent into wars, only to risk death, dismemberment or PTSD, in the hopes of gaining access to the middle class? Why is the U.S. limiting their options like this? The CTU is fighting for equitably-funded, quality education for all CPS students. Rather than relying on the U.S. military to support educational programs, CPS should join us in fighting for an increase in revenue through options such as a progressive state income tax and a LaSalle St. tax. educational funding, jobs, military education, opportunities to learn, STEM education. Bookmark.